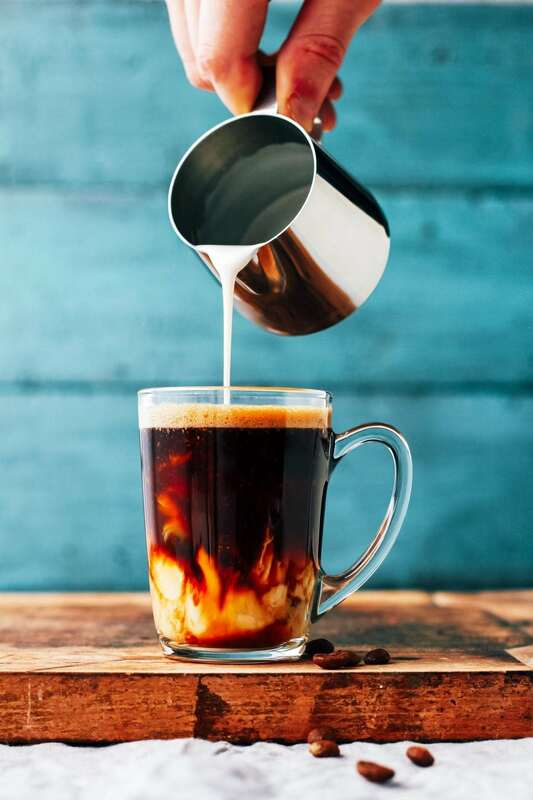 You grab your cup of morning coffee and now comes the fun part, adding flavorful coffee creamer to spice up your brew. 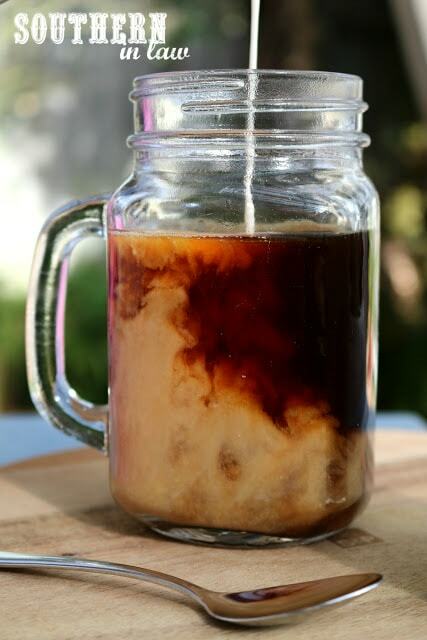 If you are vegan I have a handful of vegan coffee creamer recipes below for you to try out! 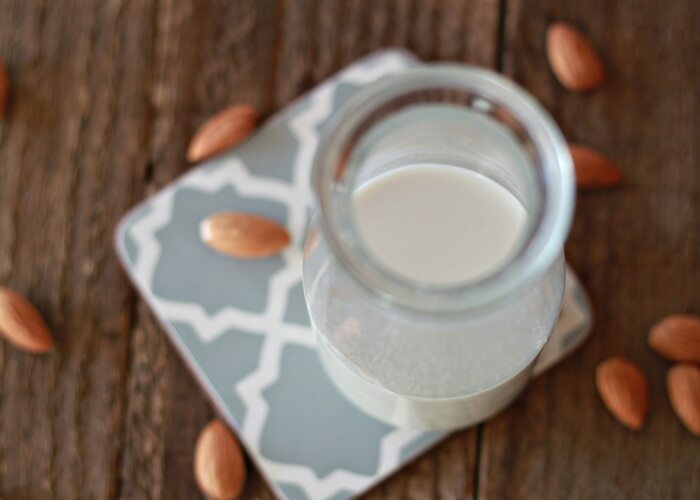 Peace Love and Low Carb shares a simple but extremely satisfying almond coconut milk creamer to liven up your morning coffee. See how to make it here. Confessions of An Overworked Mom showcases her pumpkin spice creamer that is paleo on her blog. A perfect fall-inspired creamer to try! Here is the recipe. 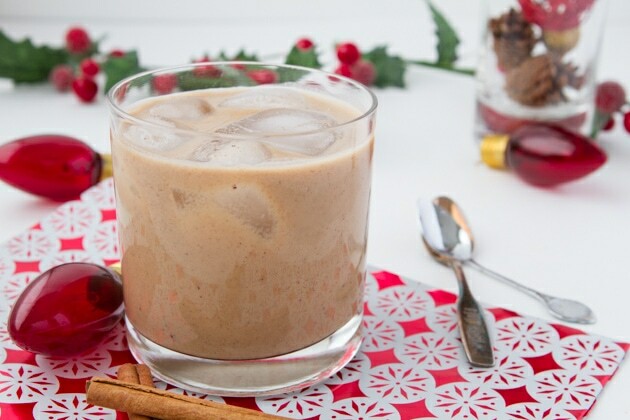 Serve up this spiced gingerbread cashew coffee. Paleo friendly and satisfyingly delicious. Learn how to make this coffee. Healthy Slow Cooking shares a creamer that is perfect for coffee or tea. This coconut oat vanilla nut will really add a lot of flavor to your joe. Head over here for the recipe. Dairy-free, gluten-free and free of refined sugar is what Fashionable Foods has created. 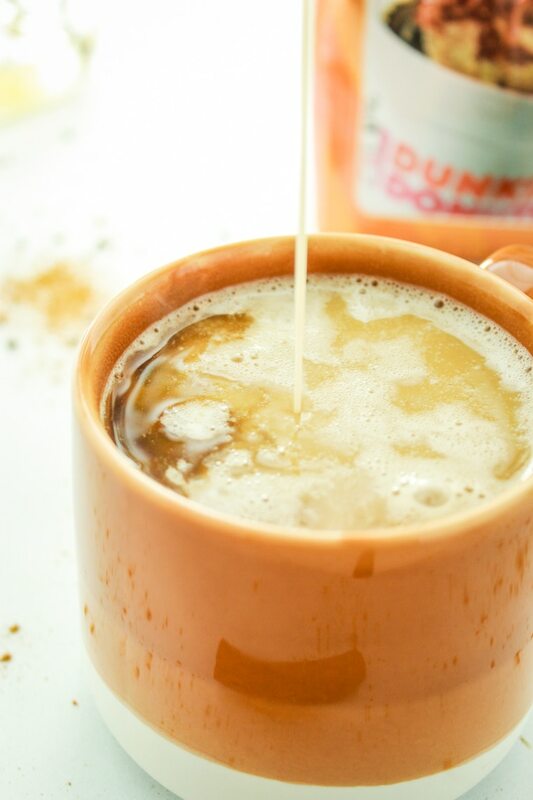 You have the smooth caramel and vanilla creamer to pour into your favorite brew. The recipe is here. 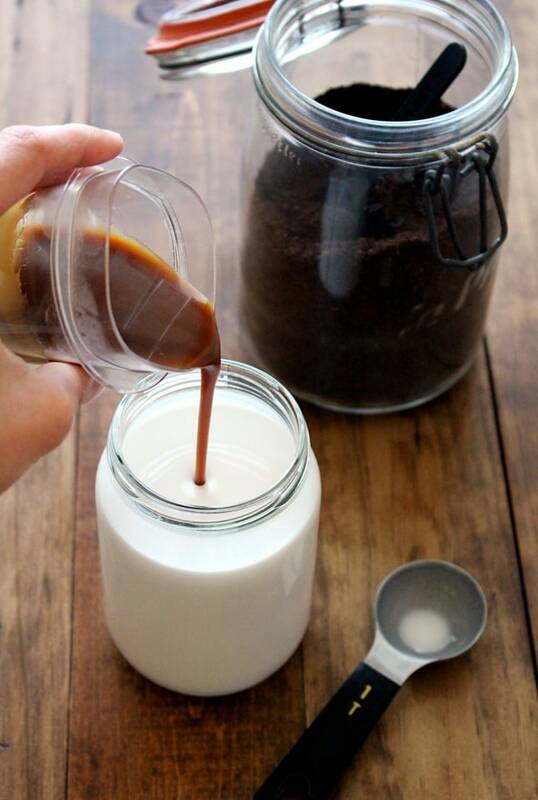 We all love salted caramel so why not turn it into a creamer. The Heatless Kitchen shares her delicious recipe that is vegan, and full of vibrant and bold flavors. Make a batch from their recipe. 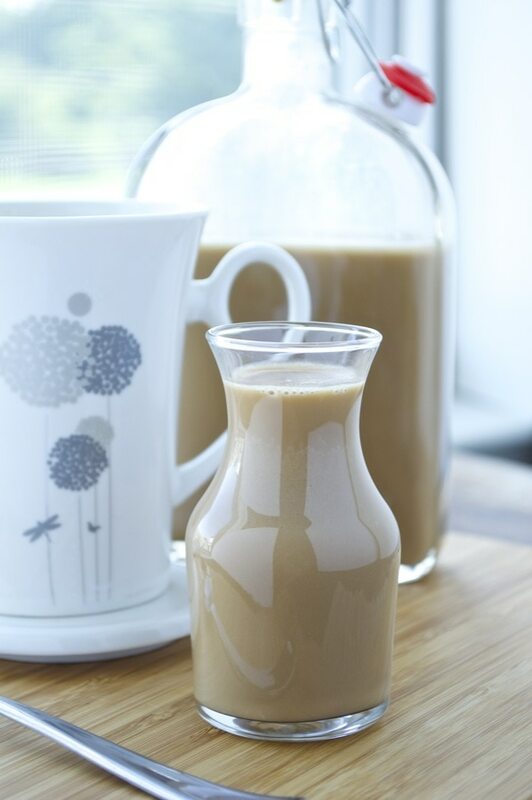 An Edible Mosiac shares an easy and sweet hazelnut vanilla vegan creamer you can make. 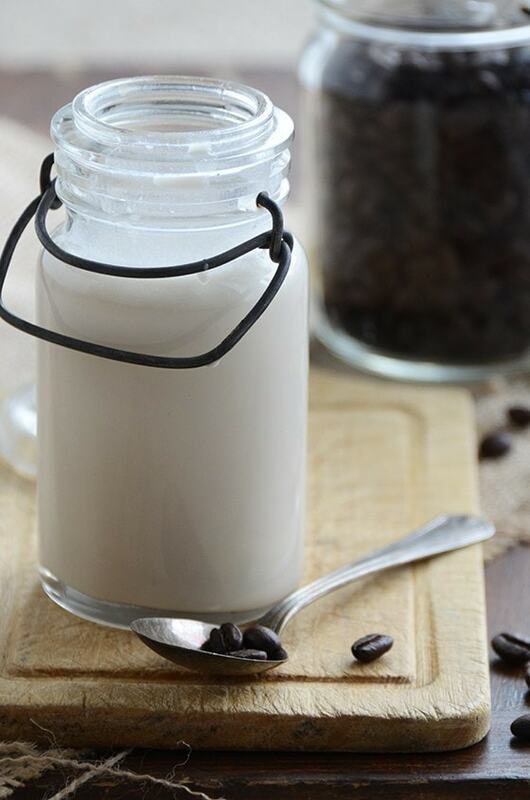 This is a healthier version that will flavor your coffee with just a splash. Head over here for the recipe. 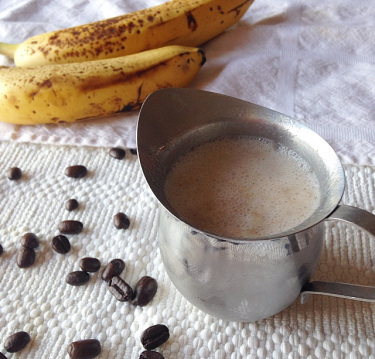 If you are a fan of banana bread you have to try this dairy-free banana bread creamer. Athletic Avocado shares a recipe that will give you banana bread flavor in a creamer form. See the recipe over here. 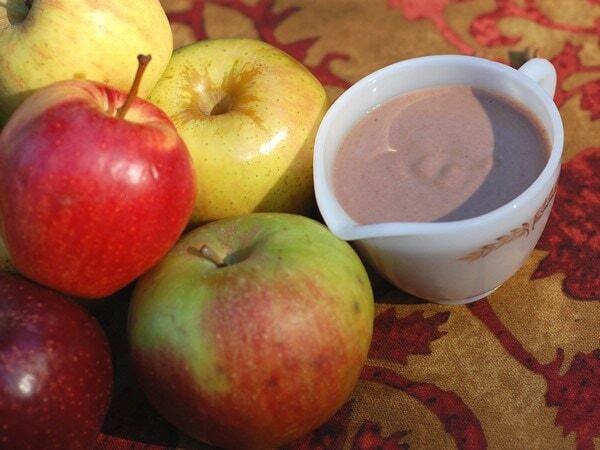 Healthy Slow Cooker shares a tasty date-sweetened apple spice vegan creamer recipe to test out. You can toss the ingredients into your slow cooker and let it work its magic and fill your home with an amazing aroma. Click here to read the recipe. 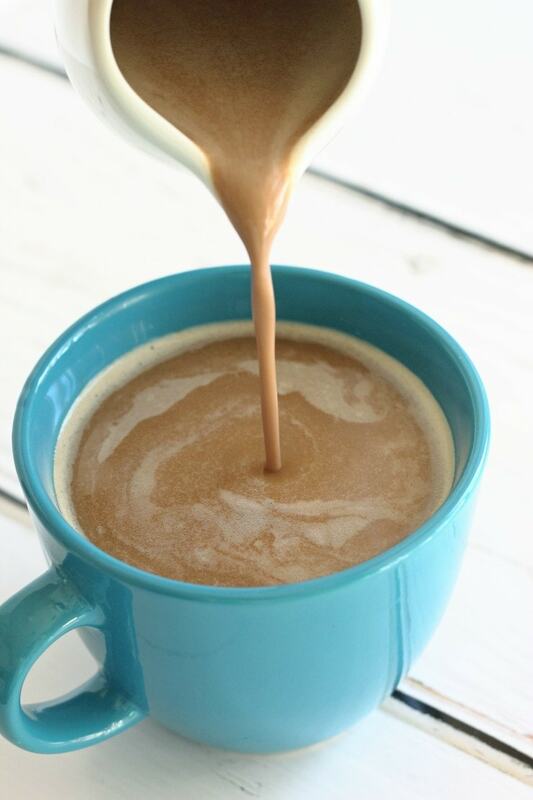 Physical Kitchness has a wonderful paleo and vegan-friendly Snickers coffee creamer recipe for you guys. Get that nutty and caramel nougat flavor in your coffee, without straying from your diet. Head here for the recipe. 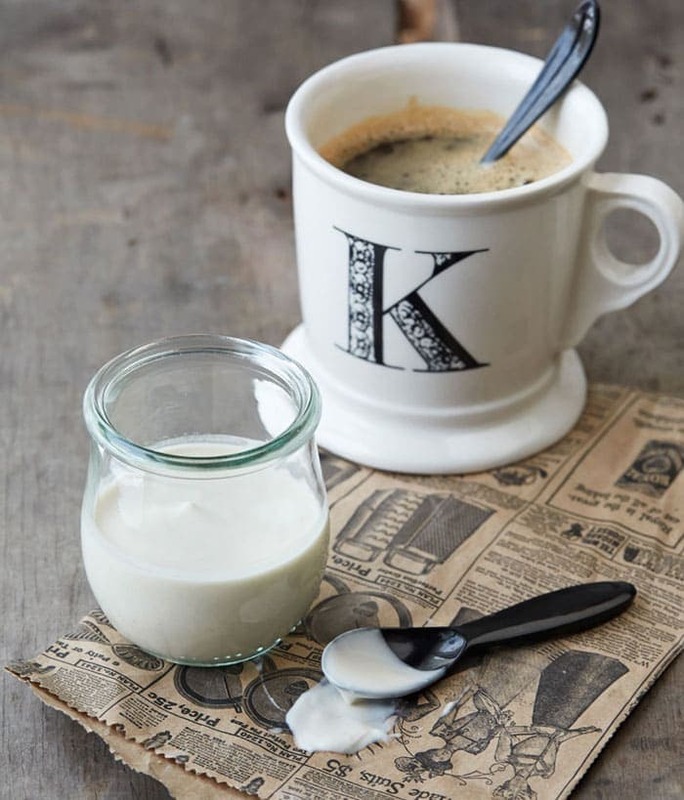 Whip up a batch of homemade almond milk creamer, Kitchen Treaty shares how to do so. This is a very easy recipe to follow and you will love the results. 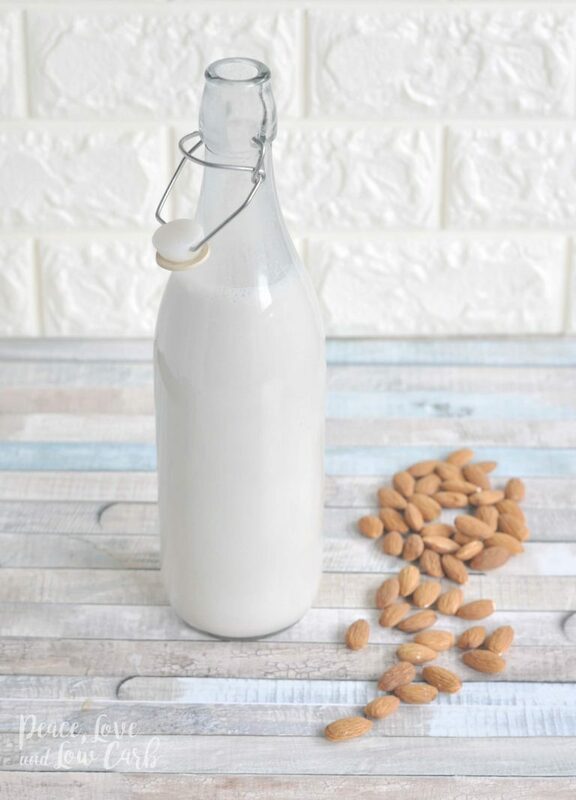 See how to make almond milk creamer here. 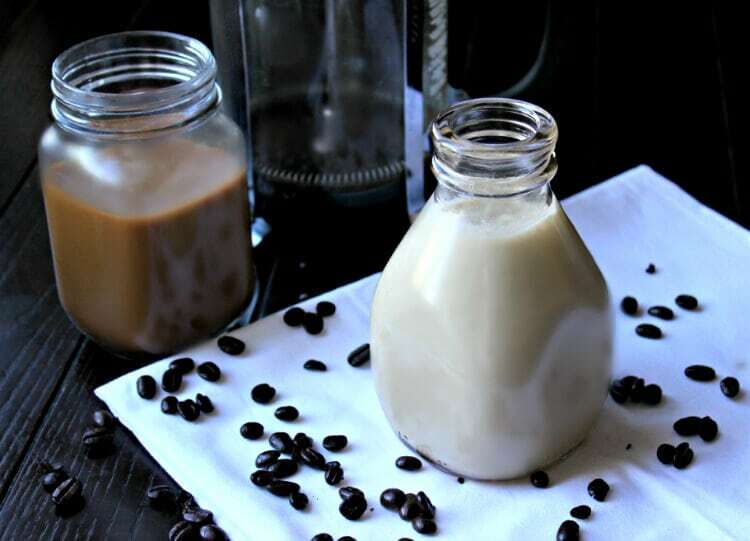 Southern In Law has a 4-ingredient vegan creamer recipe they share on their blog. You get that creamy factor, added flavor that transforms a black cup of coffee into a perfect coffee in seconds. Head here for the recipe. Full of splash shares an almond milk creamer that has a hint of coconut cream for a special twist to your morning creamer. 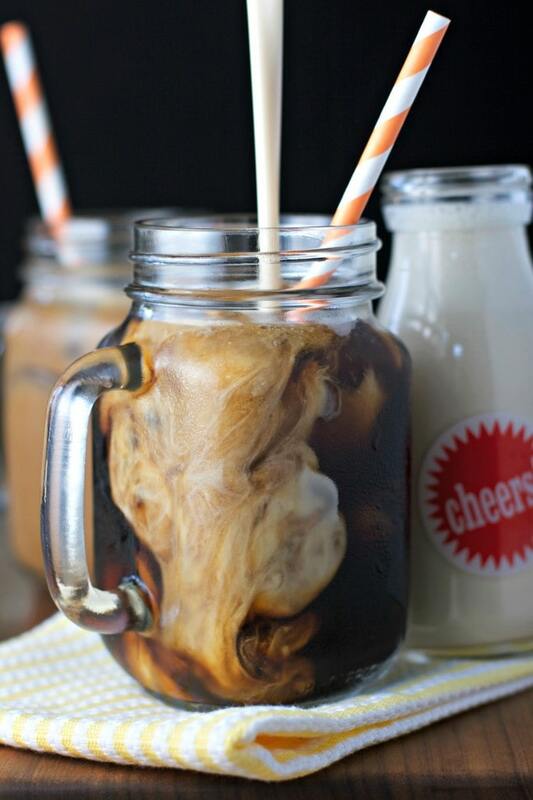 This creamer is perfect any time of day to dress up your coffee. Click here for the recipe. 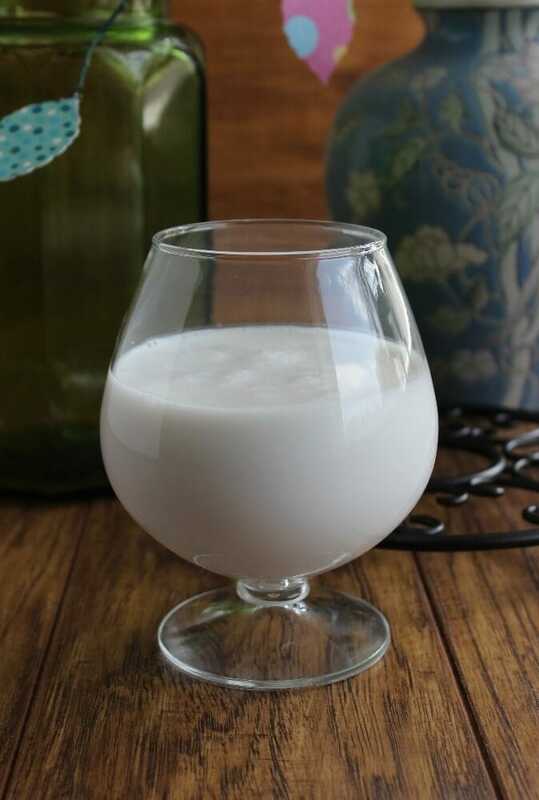 If you love cashew creamers, try this sweet cashew creamer from Vegan in the Freezer. They have a recipe that can be made in just 10 minutes! See how they did it. 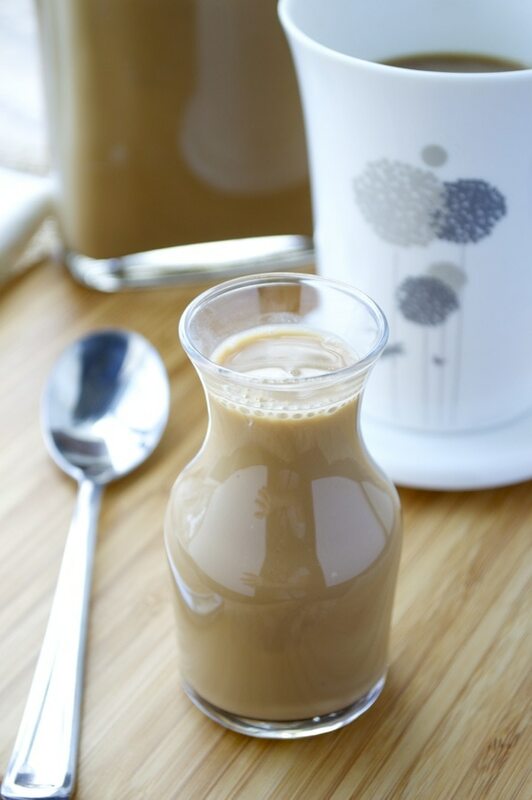 Fashionable Foods shares a no refined sugars recipe for a caramel and vanilla creamer. Vegan and rich in flavors that are friendly to your dietary needs. Here is the recipe. Begin Within Nutrition has an amaretto flavored coffee creamer that is vegan. You get that creamy texture but without dairy. Creamy, flavorful and the perfect amount of sweetness. See how it’s made. Orgain shares how you can get that fall flavor in your morning cup of coffee. 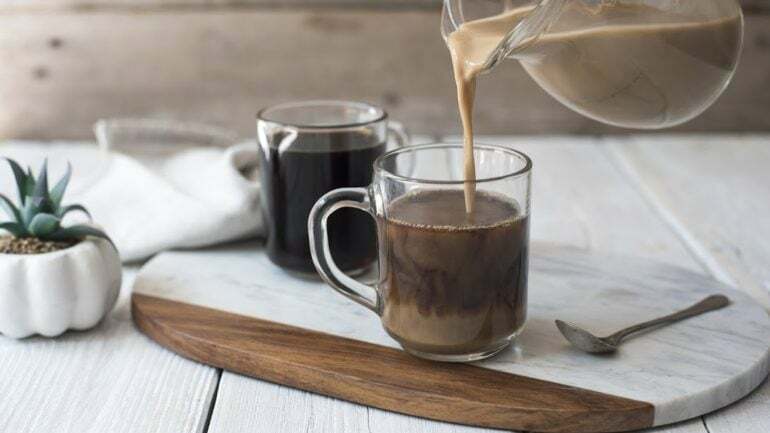 Cinnamon, nutmeg, clove and more are what you will find in this vegan creamer. Here is the recipe. 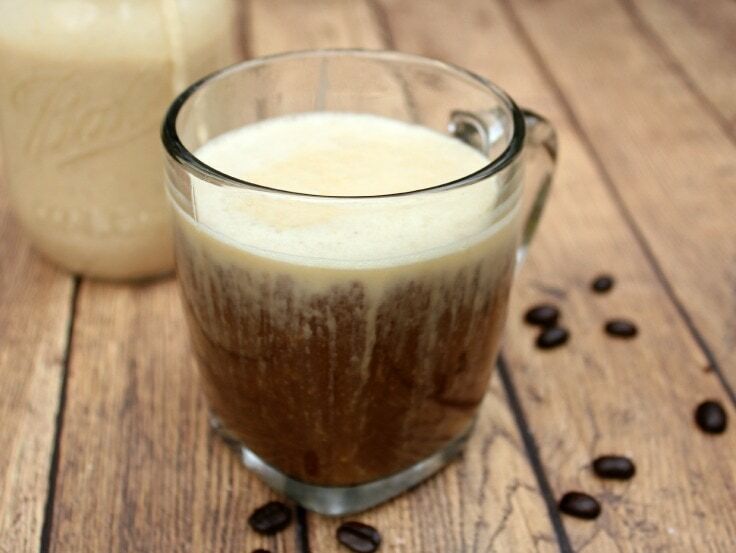 The Fitchen shares a vegan creamer that gives you that pumpkin spice flavor. Pumpkin spice is so popular in the fall it is nice to see a vegan option. Check out their recipe. This is one flavor combo I love to mix in with my coffee. Fit Mitten Kitchen has a spot-on recipe that is dairy free and perfect for that flavor of Christmas time. Here is her recipe. 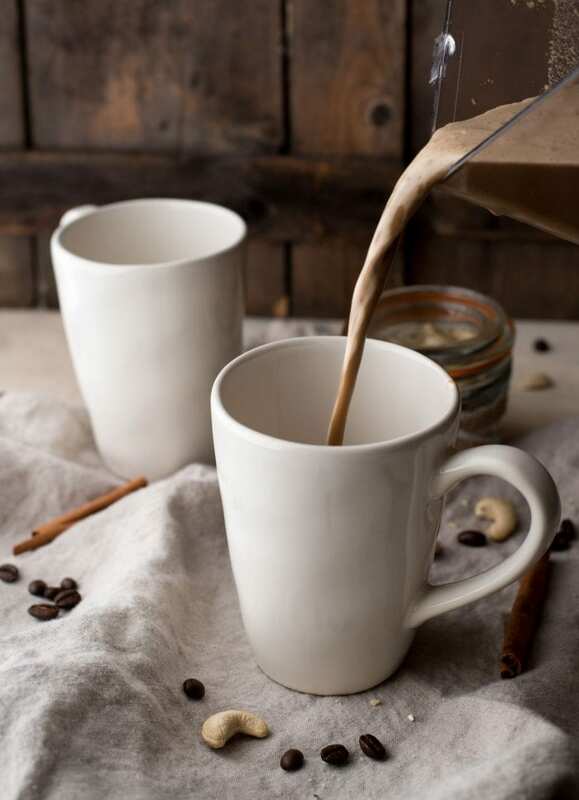 The Coconut Mama has a very simple coconut milk creamer that will help season up your coffee and give you that smooth and refreshing flavor. Check out the recipe, here. 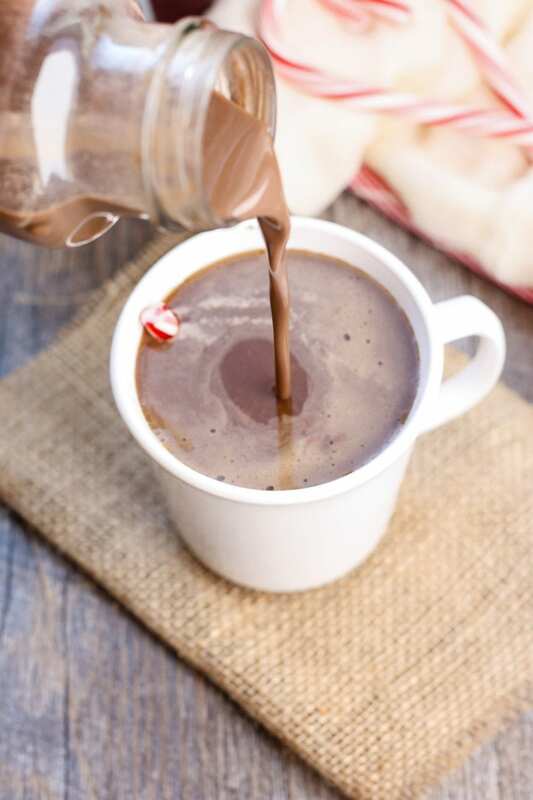 Healthful Pursuit has a dairy-free eggnog creamer that will win over your heart. The perfect eggnog flavor paired with your bold coffee makes for a perfect cup of joe. Click here for the recipe. Lots of options to add a new level of flavors to your coffee. Whether you brew it light, medium, or strong these creamers will compliment it nicely.